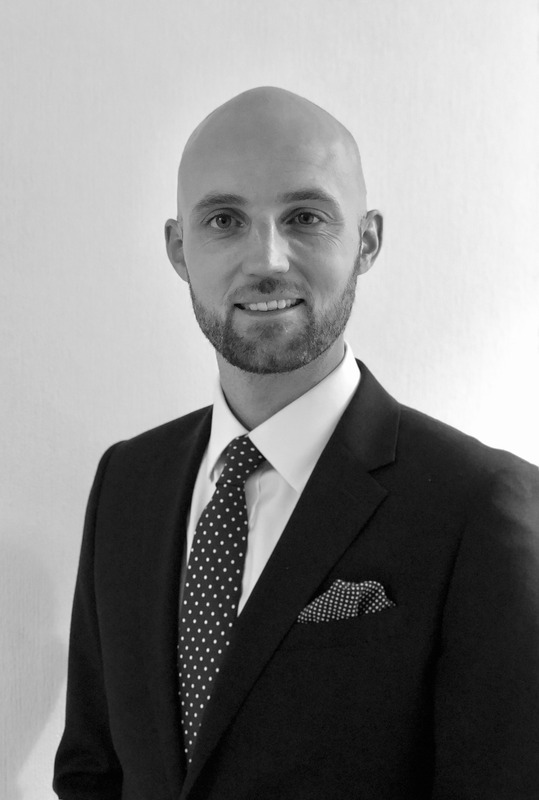 Tom is a civil practitioner specialising in personal injury and clinical negligence matters. He appears in courts and tribunals on an almost daily basis and has established a busy practice encompassing both advocacy and advisory work. Tom has provided representation at courts of various levels, including the High Court and the Employment Appeal Tribunal. Tom’s personal injury practice encompasses both Claimant and Defendant work on the fast-track and the multi-track. He has a wide experience of claims arising from road traffic accidents, occupier’s liability, highways accidents and claims against employers. Tom regularly appears in cases where LVI, fundamental dishonesty and/or fraud are alleged. Tom’s clinical negligence practice encompasses a wide range of claims. As well as matters arising from hospital treatment, Tom has dealt with claims against dentists and physiotherapists. Aside from his practice at the bar, Tom has lectured part-time at the Winchester University Law School and provided mooting coaching. He is a former Western Circuit Mooting Champion (2008) and Middle Temple Lowry Scholar (2009/10). In 2016 Tom was appointed as a panel member to the Thames Valley Police Disciplinary Tribunal. In 2019 Tom was appointed as a Fee-Paid Judge of the First Tier Tribunal and assigned to the Social Entitlement Chamber.